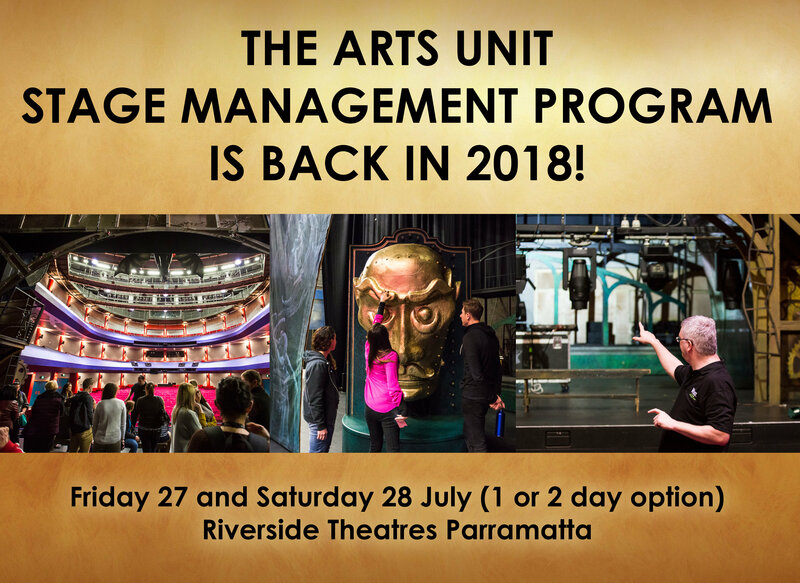 Following the success of this program in the past few years we are excited to announce that the popular Stage Management Program is set to run again in July! This year we are offering a one or two day program. Please share the links with your colleagues and get the word out there – this is an opportunity not to be missed!